Hyundai, the South Korean motor company, is funding a research centre which will focus on presenting more Asian and North African art at Tate. Although the sum is not being disclosed, it is probably of the same order of magnitude as its ten-year support for Tate Modern's Turbine Hall commissions from 2015, which is around £5m. This means that Hyundai is probably now the largest corporate sponsor of the visual arts for UK museums. To be known as the “Hyundai Tate Research Centre: Transnational” and based at Tate Modern, it will not be a traditional, purely academic body, since its activities will be fully integrated into Tate’s operations. Its main aim will be to expand acquisitions of Asian and North African art, in order to present them in displays and exhibitions. Hyundai is funding the programme for six years, from this month. A Tate statement says that the new research centre will contribute to “the reframing of art histories for the 21st century”, by expanding the gallery’s previous emphasis on European and North American art, to make it much more global. The centre is to be run by Korean-born Sook-Kyung Lee, a senior Tate curator of international art. Five new curatorial posts will be created, with two of the people being based in south or east Asia and the Middle East or North Africa. 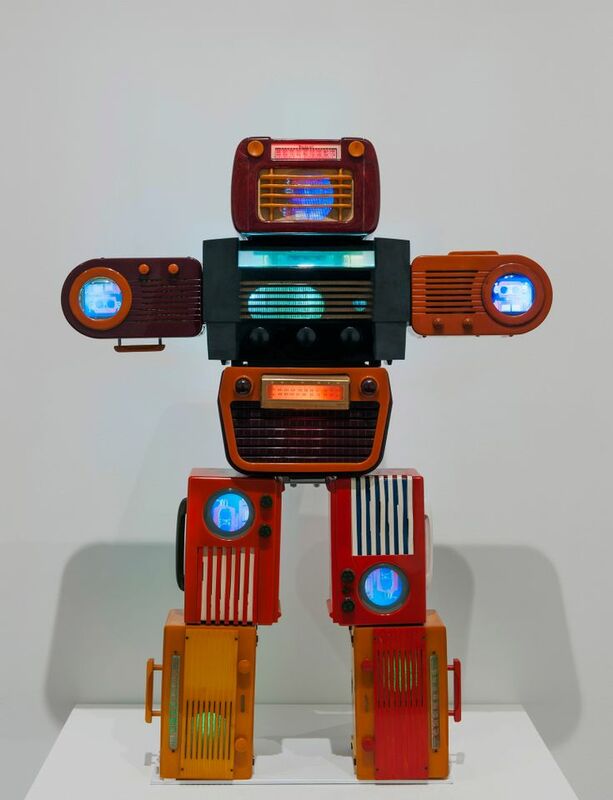 In 2014 Hyundai assisted Tate with the acquisition of nine works by the Korean artist Nam June Paik, the pioneer of video art, who worked mainly in New York and died in 2006. These will now form the centrepiece for a Paik retrospective, subtitled The Future is Now, which will open at Tate Modern (17 October-9 February 2020). We can report that the show will then travel to Amsterdam’s Stedelijk Museum, the Museum of Contemporary Art Chicago, the San Francisco Museum of Modern Art (the exhibition’s co-organiser) and finish at the National Gallery Singapore in 2022.